Our Harry Potter Slytherin logo varsity jacket is a unique masterpiece. Whether for fashion or to keep the body in comfort, it's one for all. The Slytherin Jacket made up of finest quality wool and is only available in black and gray color. The graphic logo is perfectly placed at front side and back. A must-have product for all the fan. Also, try out amazing Harry Potter Tie underneath. Never wore a sweatshirt before so I decided to try this one out. Recieved it earler than my expectation. Features are great and no matter what my activities are, it works everywhere. First I ordered one for myself. I got so much impressed by it that I purchased one more for my twin brother. The material is great for fall and spring, the best part it dries pretty quickly after washing. 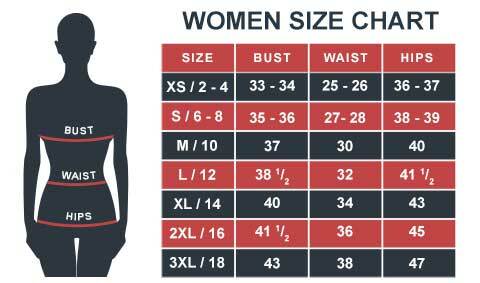 As for the size, we selected large and it fits both of us due to our similar body type but I would recommend to check the sizing first!